The name for Matchbook Winery comes from the founders' childhood fascination with matches. 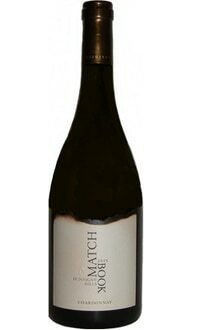 Today this winery features varietals from Dunnigan Hills, like this exceptionally food-friendly Chardonnay. Serve it with grilled shrimp or a chicken salad and enjoy the creamy flavors of honey and apple present in this crisp wine.